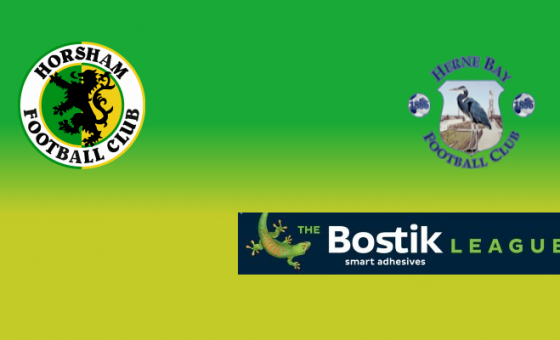 Two goals in each half earned Horsham all three points with a sublime display as Dom Di Paola’s side found another gear in what was the best performance of the season thus far. 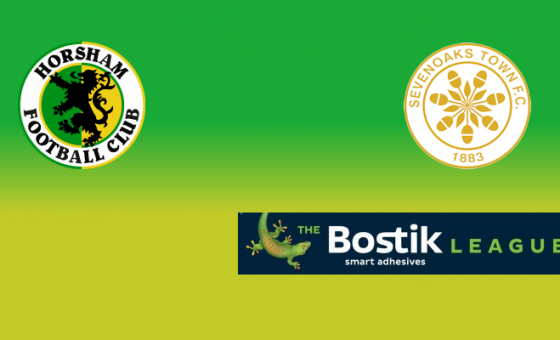 Chris Smith opened the scoring in the fifth minute when he slotted in low down, and Horsham doubled their lead soon after when Rob O’Toole’s clever tap in off his heal put The Hornets in control during the first half. 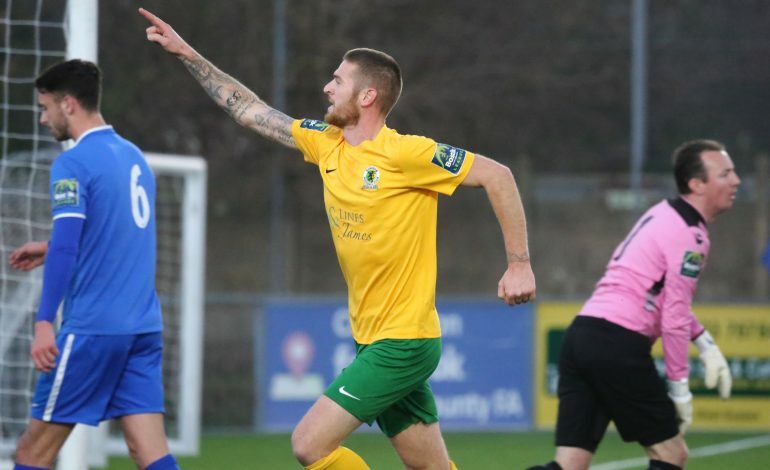 Despite being formed by workers of the former Vickers munitions factory, the visitors resumed the second half unarmed as Horsham continued to mow down their opponents, with O’Toole grabbing his second and the game’s third goal, before VCD had Jack Steventon sent off as the last man following his foul on O’Toole with just over fifteen minutes remaining. 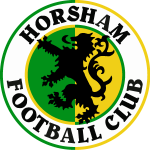 Substitute Will Hoare wrapped things up eight minutes from time when he broke through one-on-one against goalkeeper Joe Mant as he rounded him and slotted into an empty net. 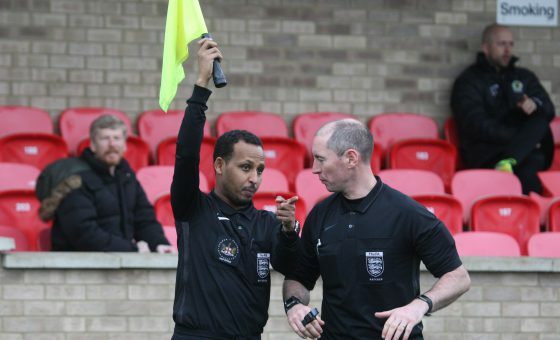 Matt Dale reports, with photos supplied by John Lines.